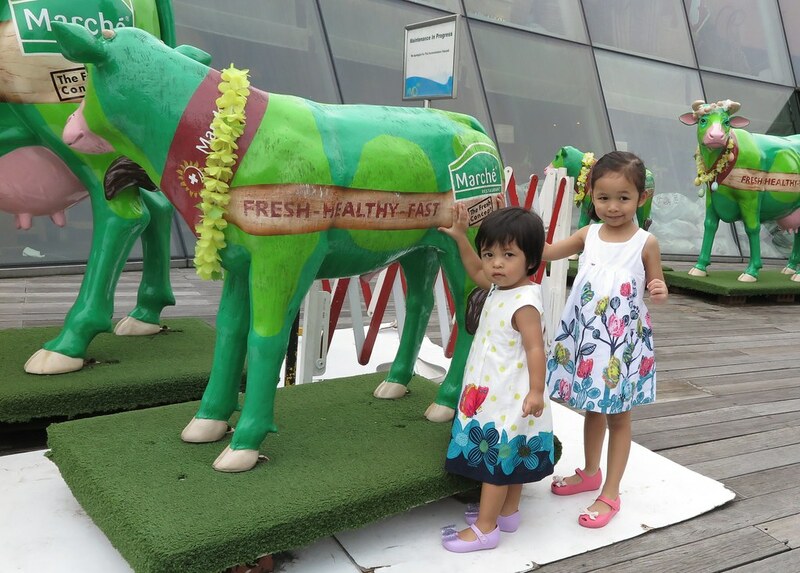 Ayra and Zara are always asking to be dressed in pretty clothes whenever we head out, even if its just downstairs to the playground! Once Ayra requested to wear her princess gown for dinner at a nearby coffee shop and I had explain with 101 excuses so that she would put on the tee and shorts instead. With little time to spare shopping these days, I do lots more purchases online from groceries, home essentials, gifts and clothes. When I was introduced to MELIJOE, I couldn’t stop drooling over all the pretty dresses, with some fit for a red carpet appearance or a black tie event. When one is stuck with no idea on what to wear for an upcoming occassion, one can head over to MELIJOE lookbook specially styled and designed for Singapore to get some inspirations. Find casual daily wears to beautiful dresses for wedding reception and more. For those who needs new clothes fast, MELIJOE can ship from Paris to Singapore in 24 hours via FedEx. And this was Ayra smiling from cheek to cheek when she received her surprise package from MELIJOE just before bedtime. With packaging as cute as this, MELIJOE is also a great gift shopping site too for babies, girls and boys! 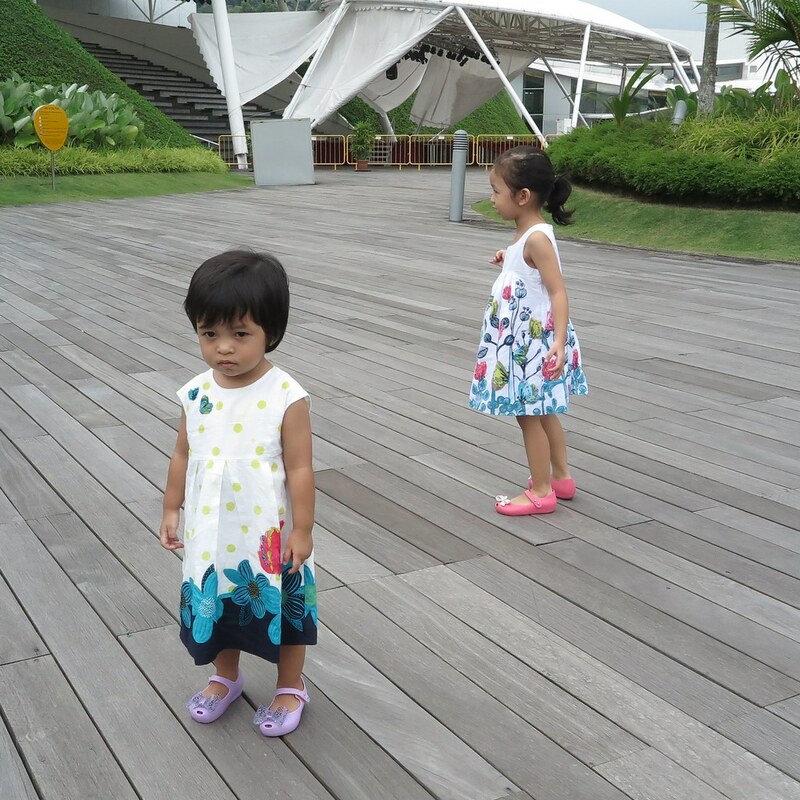 When asked to pick one dress from their collection, it took me more than a week to decide, and I ended up getting two because Ayra or Zara would be jealous if one did not get a new dress from Mummy. Going for casual yet chic and cute, I picked up two matching dresses from the Catimini collection. Zara in the Printed percale sundress by Catimini. 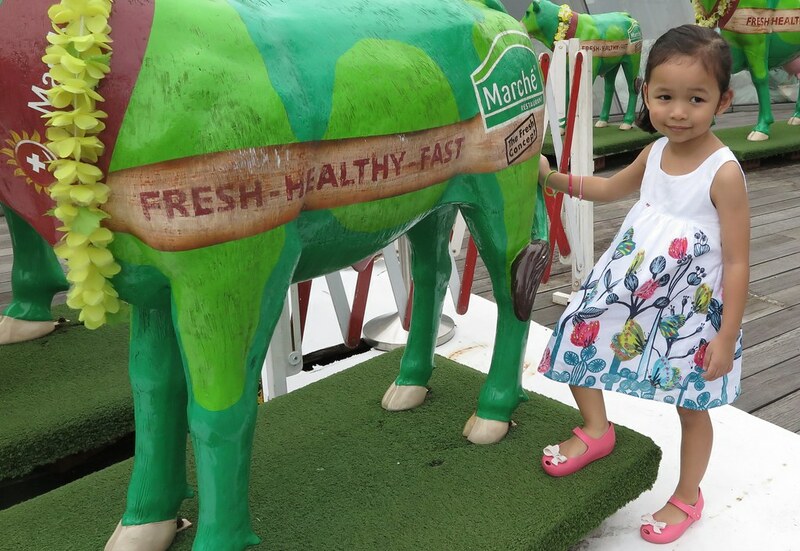 She’s 19 months now and wearing size 3, Ayra managed to fit this dress too (cos Ayra is just way skinny for her age). It is still a little long for Zara (about 90cm tall), but fits well for Ayra who is about 100 cm tall. 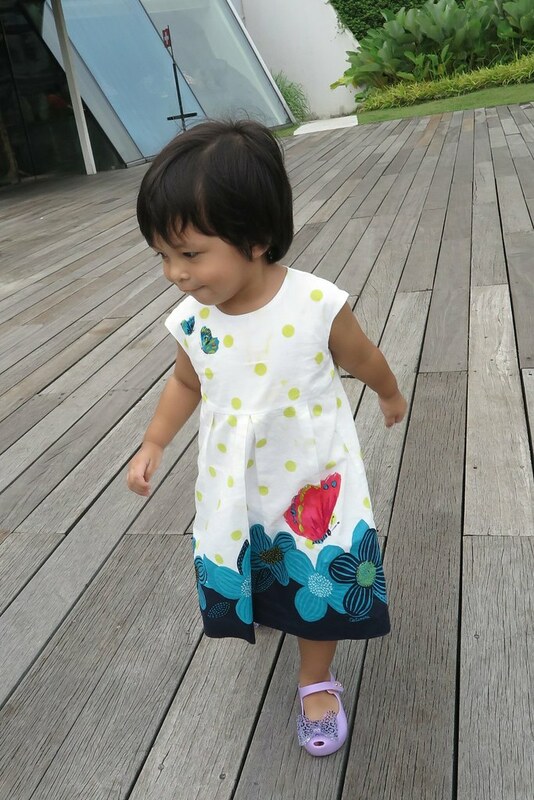 Ayra is dressed in Cotton voile sundress by Catimini. Size 4 fits this girl just nicely and she loves this dress! Couldn’t stop spinning around just to show her love for the beautiful sundress. Check out the other awesome collection at MELIJOE.COM, sign-up for an account and get USD15 discount off your first purchase. Launched in 2007 by entrepreneur and mother of five Nathalie Christen-Genty, MELIJOE.COM is the world’s premier online fashion e-tailer for children ages 0-16. Featuring the latest in childrenswear trends inspired directly by adult runways, MELIJOE.COM is home to some of the industry’s most sought-after labels in kid’s fashion. MELIJOE.COM is above all an international brand, featuring 100% authentic products, speedy worldwide shipping and a website translated in six languages. Thanks to a developed editorial strategy and magazine-inspired web layout, MELIJOE.COM doubles as a digital news outlet for children’s fashion with Le Magazine, and between exclusive shopping edits, childrenswear news, trend reports and in-house photo shoots, MELIJOE.COM is an extra-large world of digital fashion for the smallest of fashionistas. Disclaimer: The Loving Mum received the two dresses from MELIJOE.COM for purpose of this feature. No other monetary compensation received. All opinions our own. Next Post Setting the stage for Singapore 2065. Let’s #BuildSG2065!